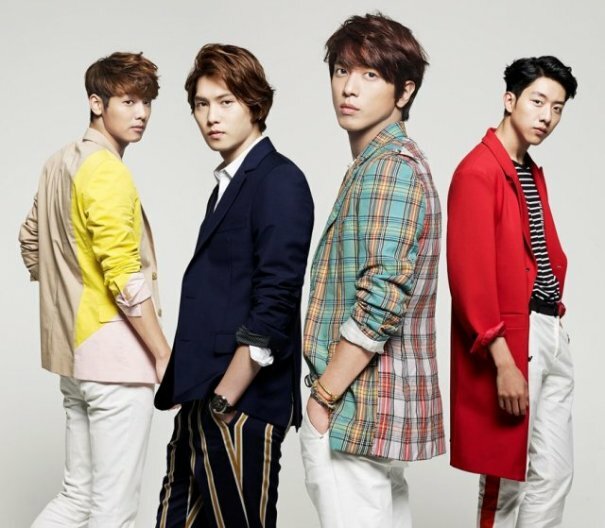 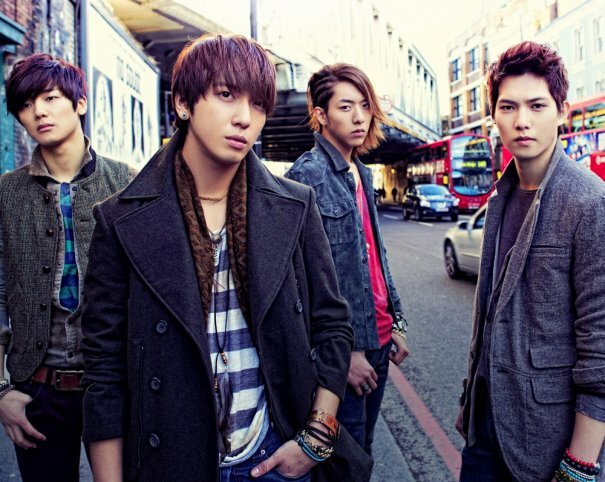 CN Blue (Korean: 씨엔블루), stylized as CNBLUE, is a South Korean indie rock band, which debuted on August 19, 2009 in Japan with the band's first mini-album, Now or Never. 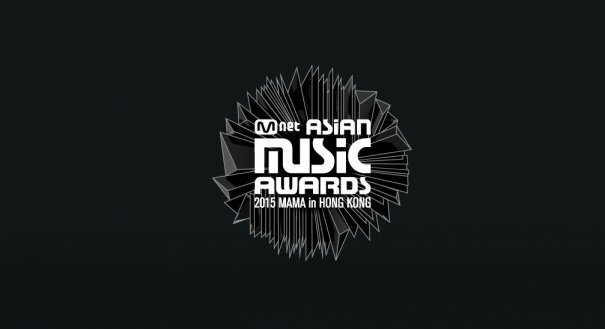 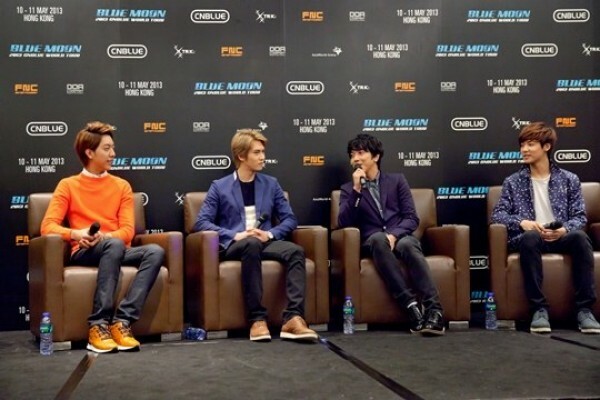 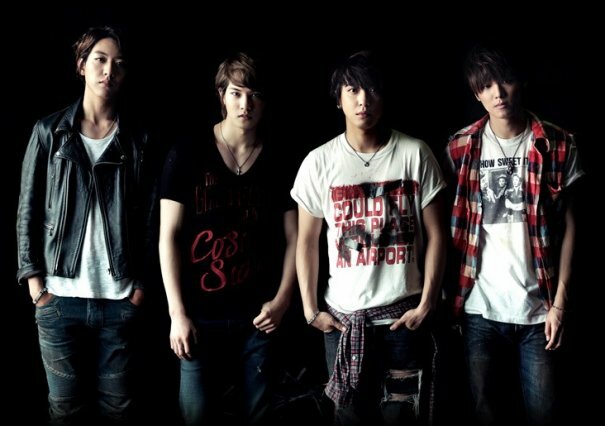 They were coined as the "2nd FT Island". 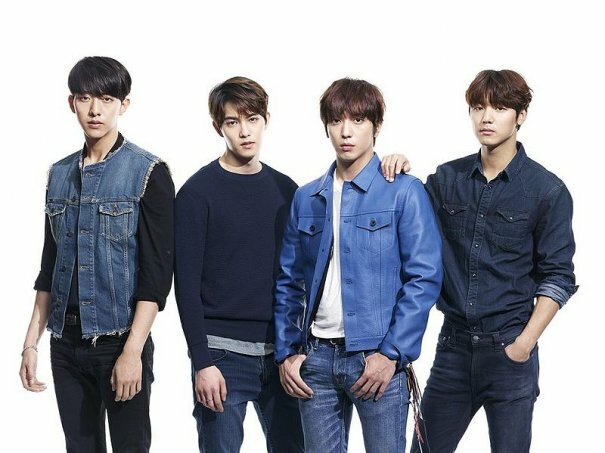 The group released four teasers for their 1st album Bluetory, starring one member per each of the videos in the sequence of Jonghyun, Minhyuk, Jungshin and lastly, Yonghwa on the 6th, 8th, 11th and 13 January respectively. 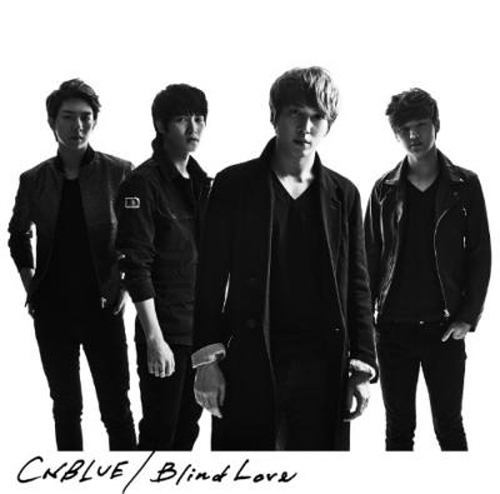 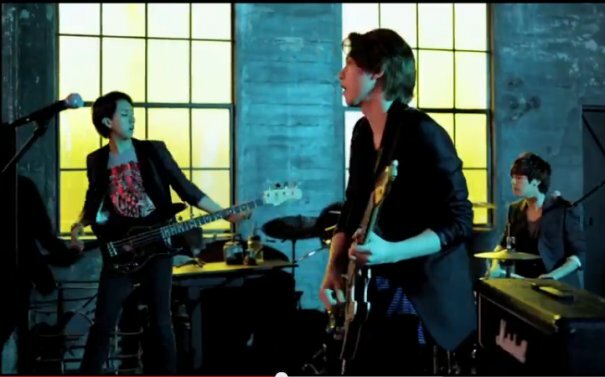 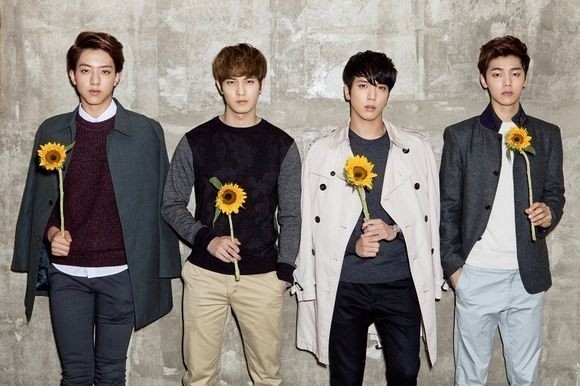 On the January 14, CN Blue debuted their first mini-album with lead single "I'm a Loner" (Korean: 외톨이야). 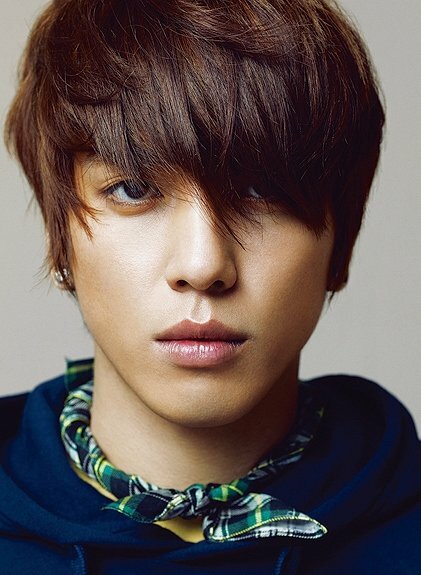 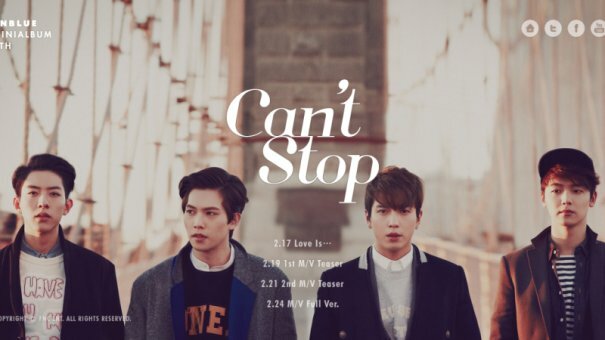 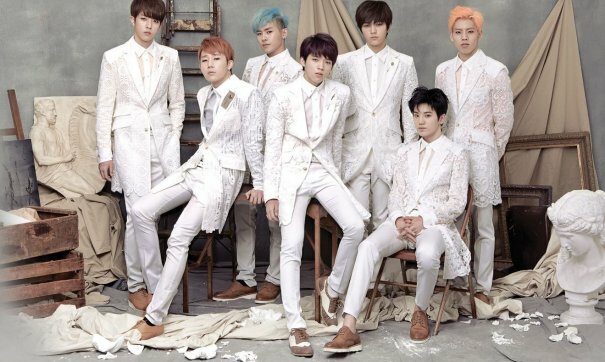 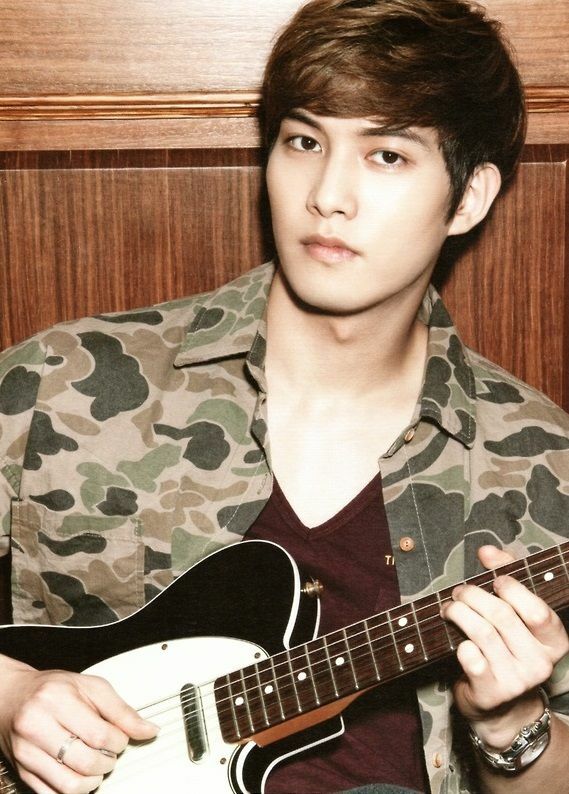 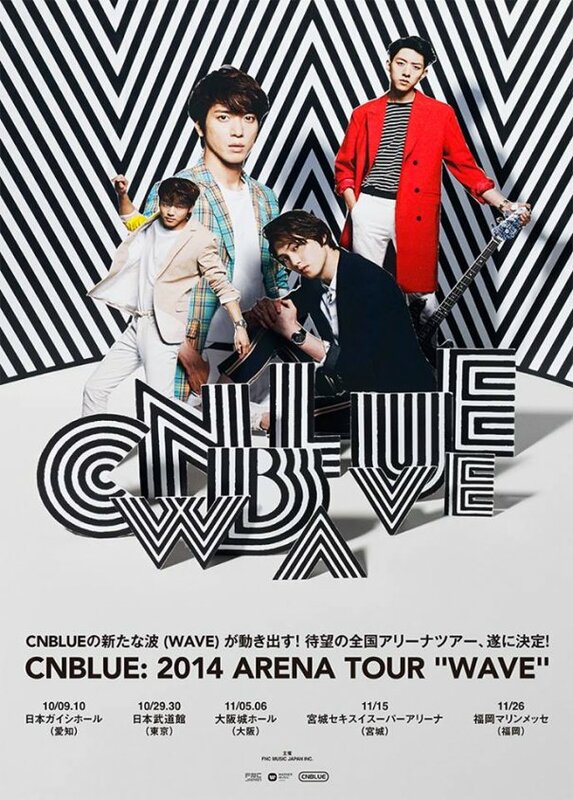 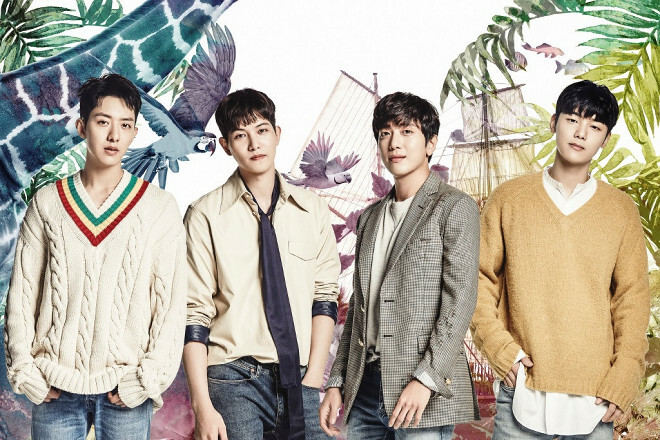 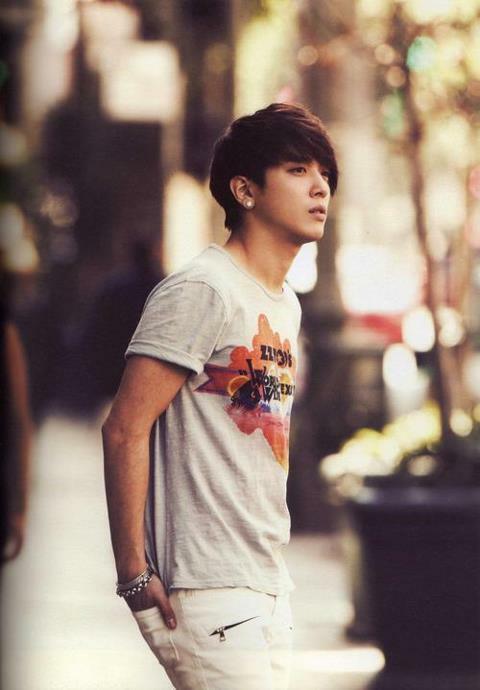 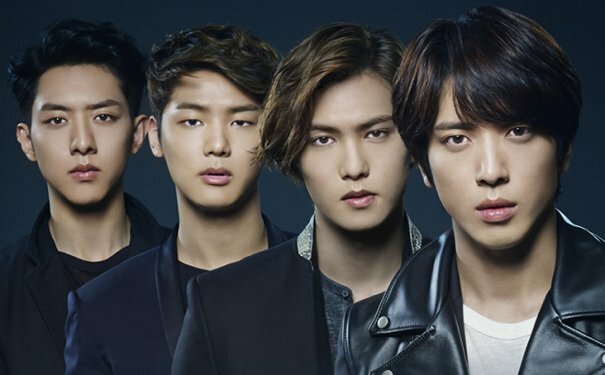 [Kpop] CNBLUE Announces New Japanese Single "Go your way"
[Kpop] CNBLUE Yonghwa To Act For New KBS 2TV Drama "The Future Choice"
[Kpop] CNBLUE Share MV From Their New Japanese Single "Lady"
[Kpop] Yong Hwa Drops Out of "Heirs"
[Kpop] CNBLUE's Yong Hwa Cast in Upcoming Drama "Heirs"